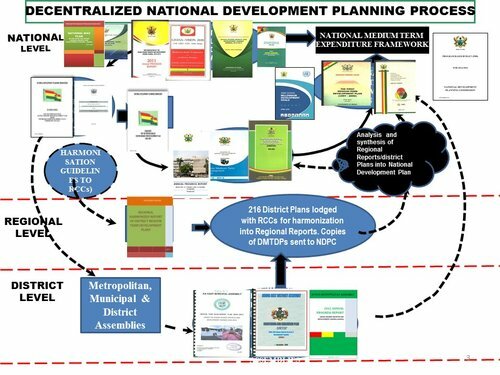 The President of the Volta Regional House of Chiefs, Togbe Afede XIV has called for a legal instrument to entrench the proposed 40-year development plan being coordinated by the National Development Planning Commission (NDPC). 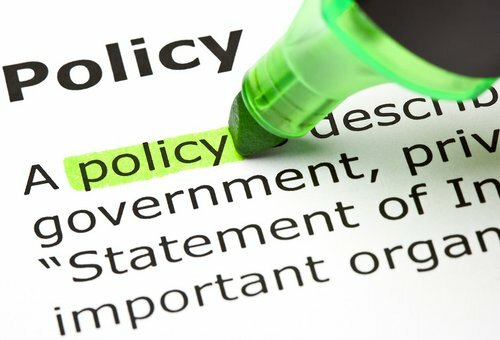 According to him, if the development plan is fully backed by law, it would become binding on successive governments and prevent the frequent changes in the national development agenda. Togbe Afede, the Agbogbomefia of the Asogli State in Ho, whose speech was read on his behalf by the chief of Ho Dome and Warlord of the state, Togbe Howusu when members of the NDPC paid a courtesy call on the Traditional council said, 'it is time for Ghanaians to take their destiny into their own hands instead of leaving it to the whims and caprices of political parties who change polices at will. 'It will be disappointing for members of the commission and the citizens at large to toil and draw the plan only for one government to come and throw it overboard. He said if successive governments had pursued the plan developed by Ghana's first President Dr Kwame Nkrumah, the country would have become a paradise presently. 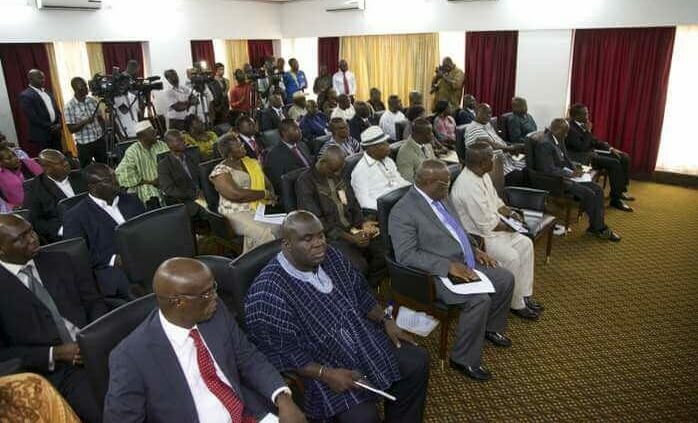 Director-General of the NDPC, Dr. Nii Moi Thompson, who shared similar sentiment, also stressed that the proposed 40-year development plan developed by the Commission must transcend all regimes to remain intrinsically relevant to the nation. Speaking at the sixth Regional Consultative forum on the Long-Term National Development Plan held in Ho recently, Dr. Thompson said the plan should drive the fundamental structure of Ghana's development just like South-Korea, which had the same economic growth indices with Ghana in the 1960s, but is currently far ahead of Ghana. Dr. Thompson noted that unlike Ghana, South-Korea did not allow many regime changes there to significantly affect its developmental goals. He said law enforcement, civil registration and land laws were crucial to the development of the country.